AHHHHH we can't wait for the 24th! 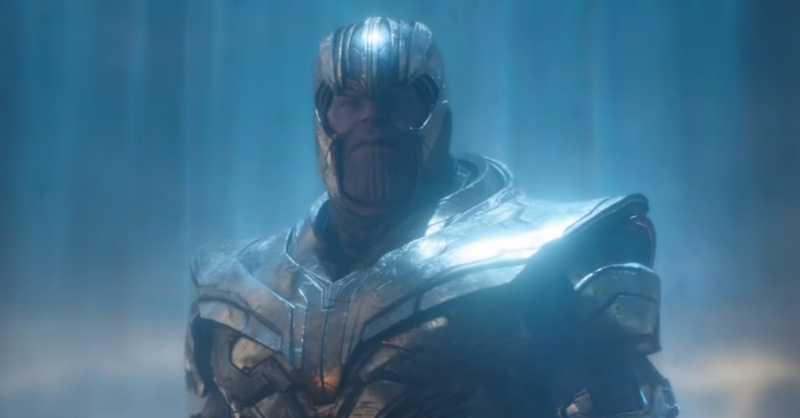 Marvel Studios’ past two trailers for Avengers: Endgame were insanely hype, even if both didn’t show much of the main villain, Thanos. Recently though, Marvel released a ‘Special Look’ at Endgame — a minute-long mini trailer that showed lots of footage, including of the Mad Titan himself! Even if it’s shorter than the past two trailers, this video revealed a lot more about what’s going to happen in Endgame. It’s now confirmed that Tony Stark and Nebula will make their way back to Earth. The promo video also set-up a rematch between Thanos and the Avengers; well, at least those who survived the snap that is. Thanos aside, the best part of this Special Look is that it seem Tony and Cap seems to have finally made amends. And of course, we can’t leave out the absolutely epic clip of the Tony, Cap, and Thor all walking towards Thanos. 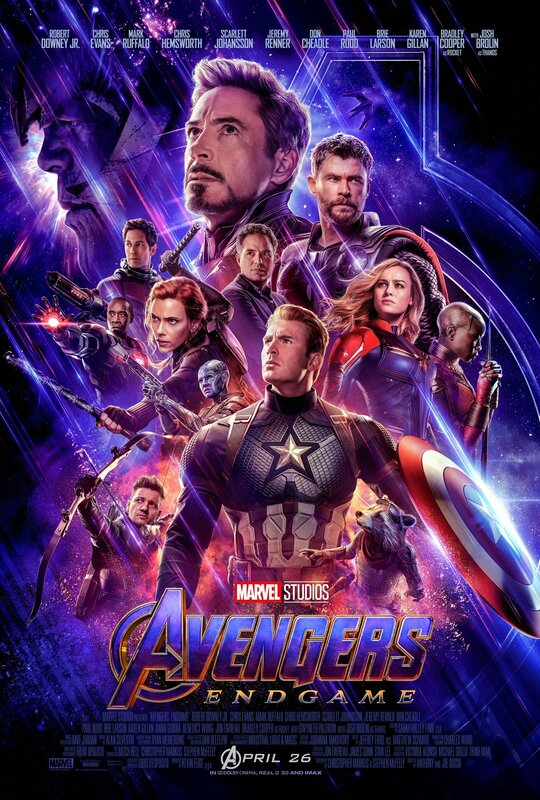 Avengers: Endgame will be released in cinemas in the Philippines on April 24, 2019. Iconic ‘Ghost In The Shell’ Theme is Remixed by Steve Aoki!